Our delivery partners work hard to make sure all of our customers receive their meals, but outside factors like weather can occasionally delay a shipment. We’ve created and tested our packaging to keep meals cold for up to 60 hours—48 hours in transit and 12 hours on your doorstep. 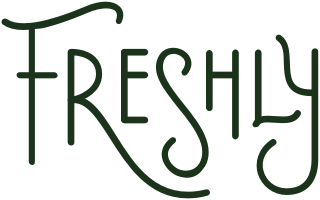 If for any reason your meals do not arrive within the 2-day time frame, please contact us at deliverysupport@freshly.com, or at 1-844-807-6078, and we’ll make it right.